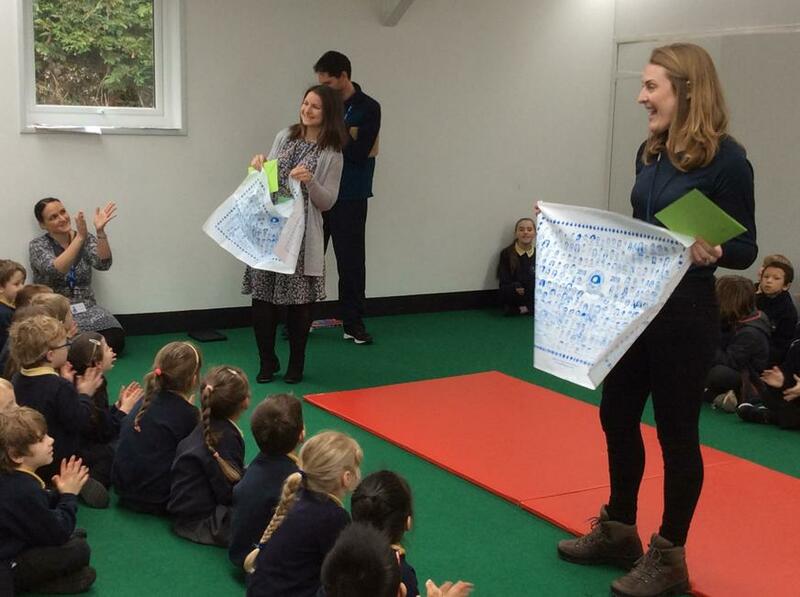 Today was Miss Radbourne and Miss Hunter's last day. 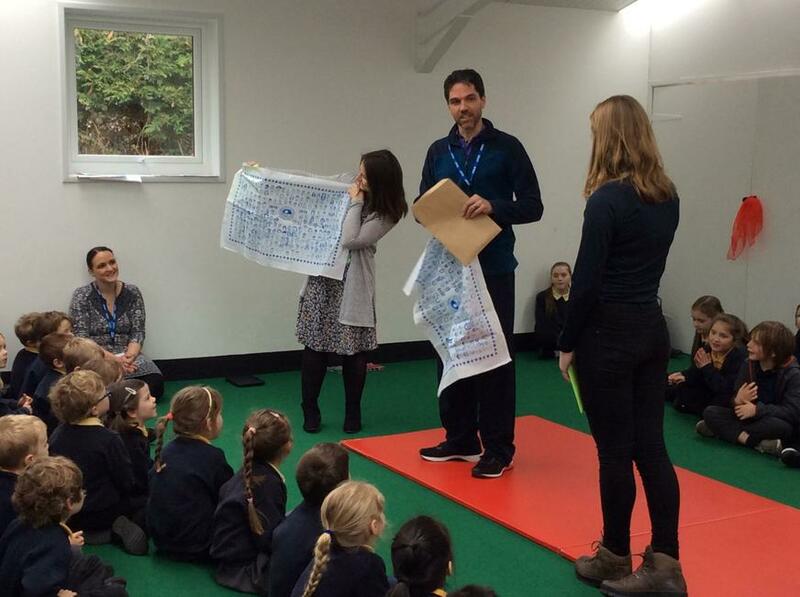 They have worked extremely hard this term teaching in year 3 and year 2 and provided lots of exciting learning opportunities for the children. It would not have been right to send them off to their next school without one of the wonderful Hatherleigh Tea Towels. We wish them all the best in their next school.